Under averse conditions – Grammargeddon! Once again, I must thank the lovely and talented Deborah Bancroft for this suggestion. (Please do visit her blog, “Dispatches from Wordnerdia,” linked in our blogroll on the main page.) The check’s in the mail, babe. I hope that you, dear reader, noticed that I used the wrong word in the title for today’s entry. I hope. I cannot presume, however. The fact that folks can and do confuse “averse” and “adverse” led Deborah to suggest this topic. Therefore, onward we go — under adverse conditions or otherwise. So. When someone asks if you’re up for trying some new cuisine, and you’re game, you might answer by saying: “I’m not averse to new things.” You’re not opposed to them. If you say “I’m not adverse to new things,” you’re saying “I’m not harmful to new things.” I’m sure there’s some situation in which that’s appropriate — but honestly, I can’t think of one right at the moment. Averse (to) = opposed to, against, revolted by. 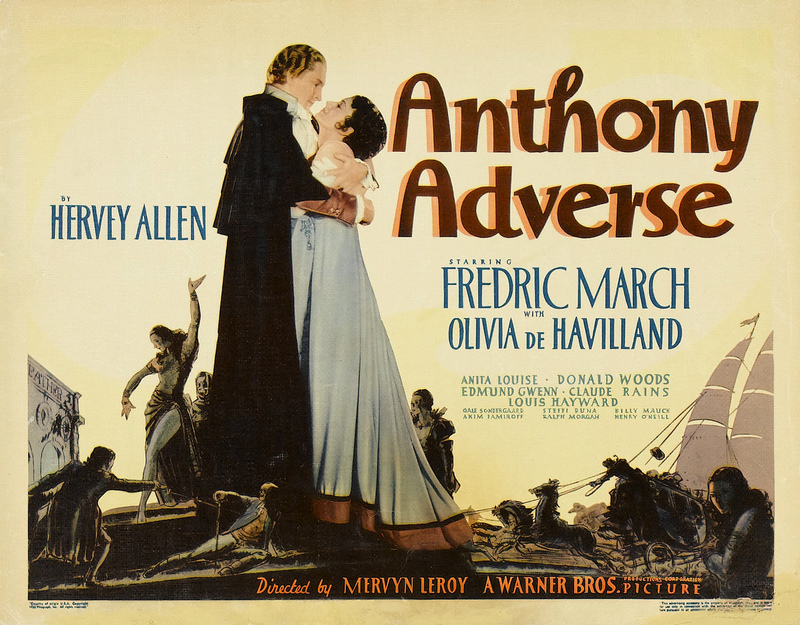 Perhaps this last one will be most helpful, since both “aVerse” and “reVolted” contain the letter V.
The title of the book and film is “Anthony Adverse,” by the way. My costar in “Lemonade,” a one-act play we did in college, continually said “Anthony Averse.” I nearly took adverse measures to correct her, after the fiftieth time (or thereabouts). That’s MISTER Adverse to you.